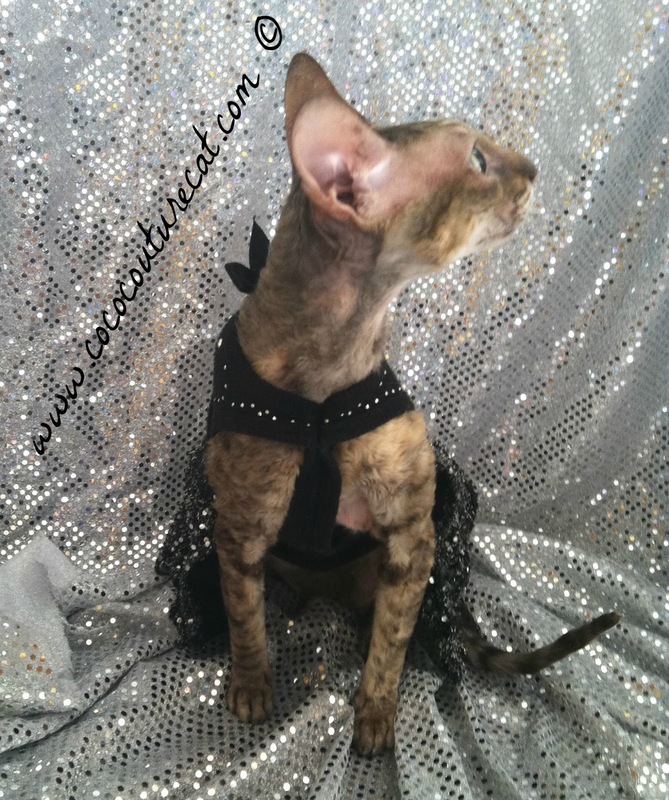 Coco, the Couture Cat: Fashion Friday...Las Vegas, Baby! 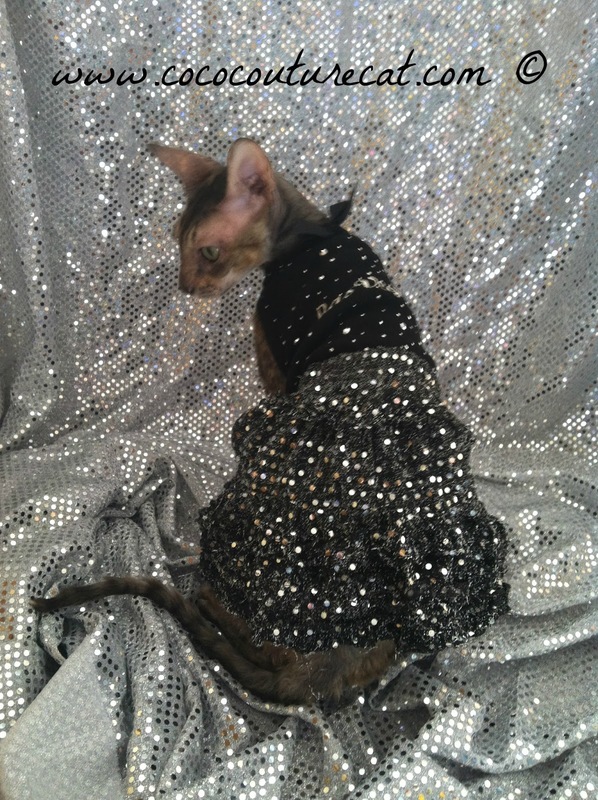 As you know, Coco and I will be jetting to Las Vegas in May! 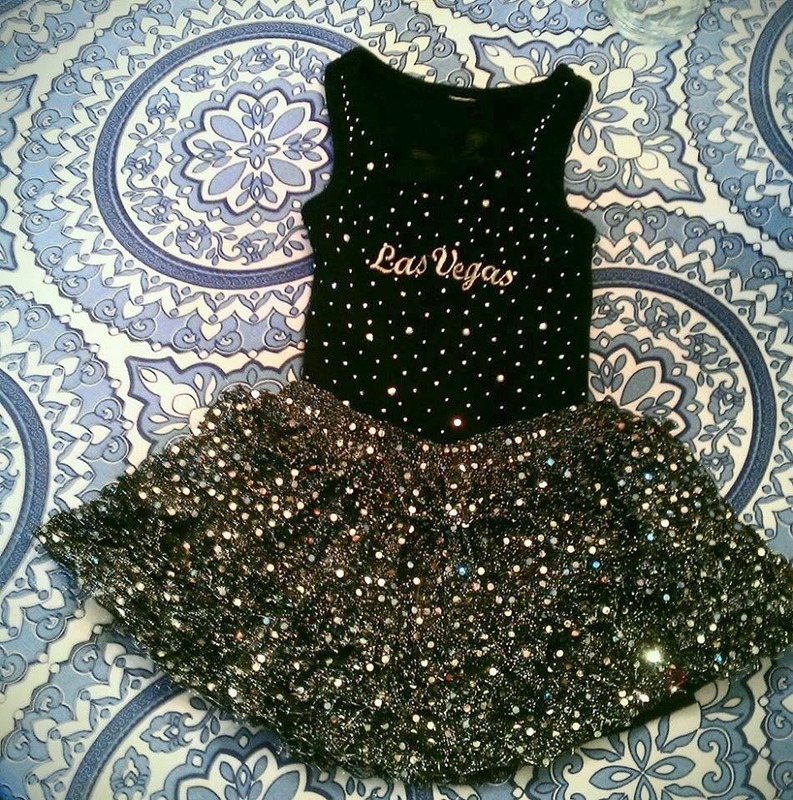 With that in mind, when I saw this outfit embellished with the words 'Las Vegas', I couldn't resist! 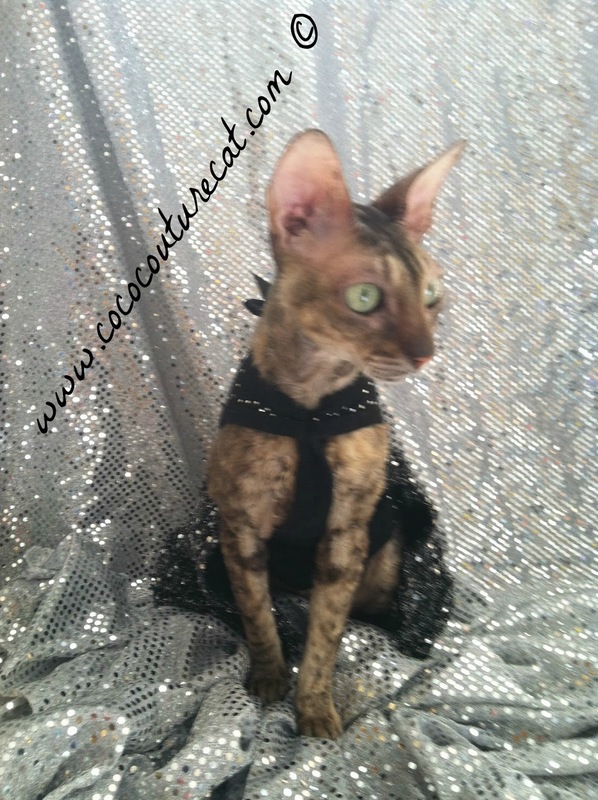 It took a little nipping and tucking to fit the svelte Ms Coco, but here's the finished outfit! 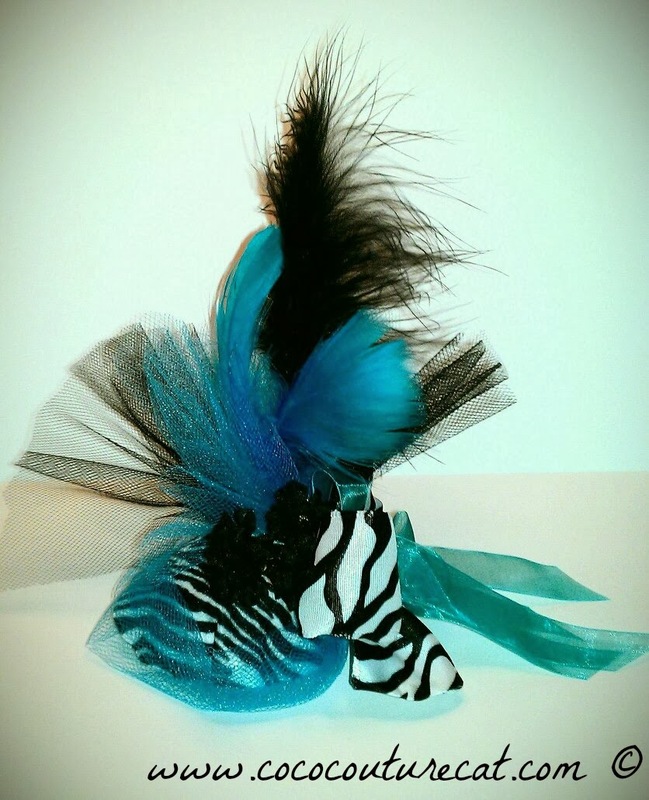 Something a showgirl would wear? A girl knows, accessories make the outfit! Can't wait to see you there Coco!!!!! Hi Coco! 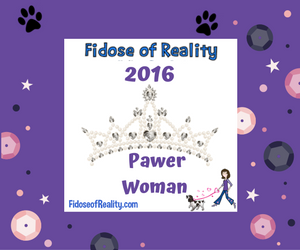 We followed your link from Teri T on Facebook. You sure are pretty and a great model. It's nice to meet you, we look forward to visiting in the future. Las Vegas will be lots of fun. We are excited for you! 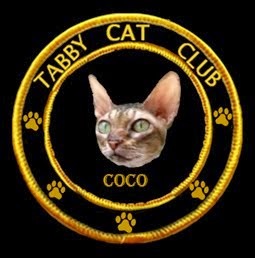 OMC, Coco is already prepared! 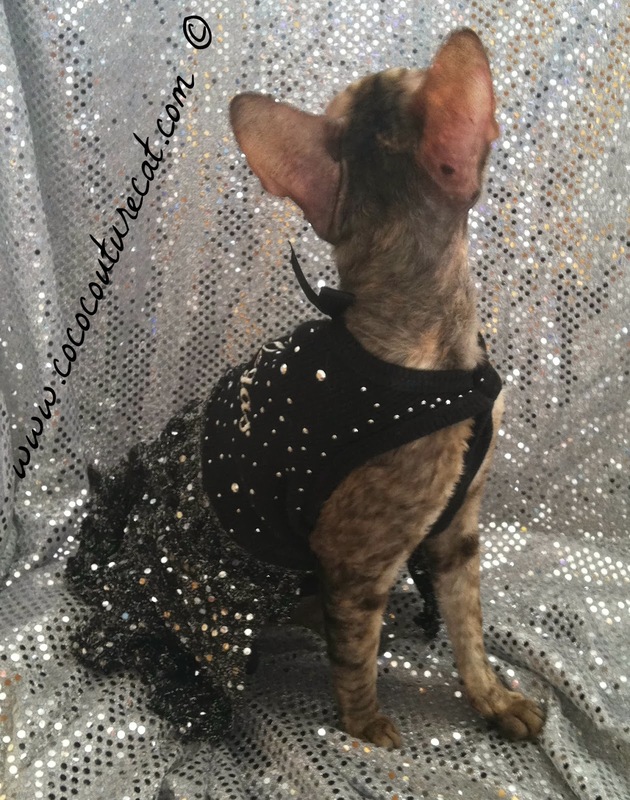 Coco, you're gonna be the star! 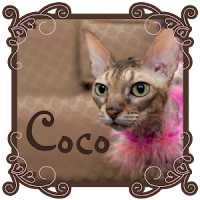 Can't wait to see you, Coco!! !